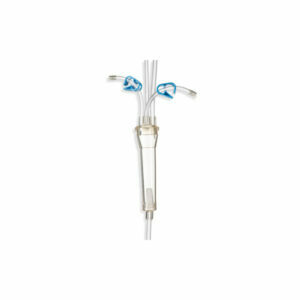 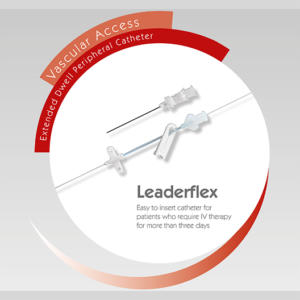 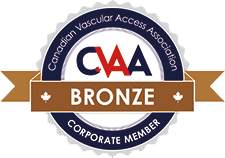 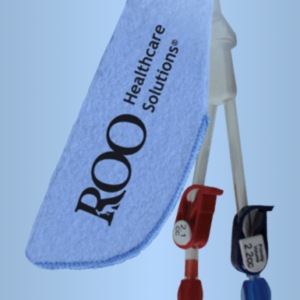 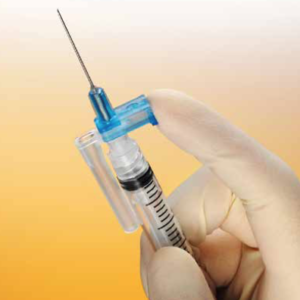 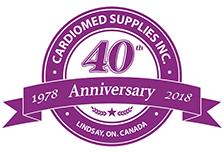 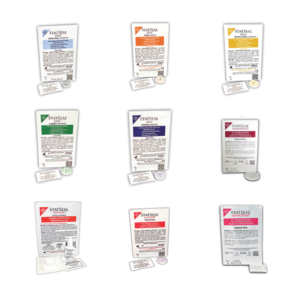 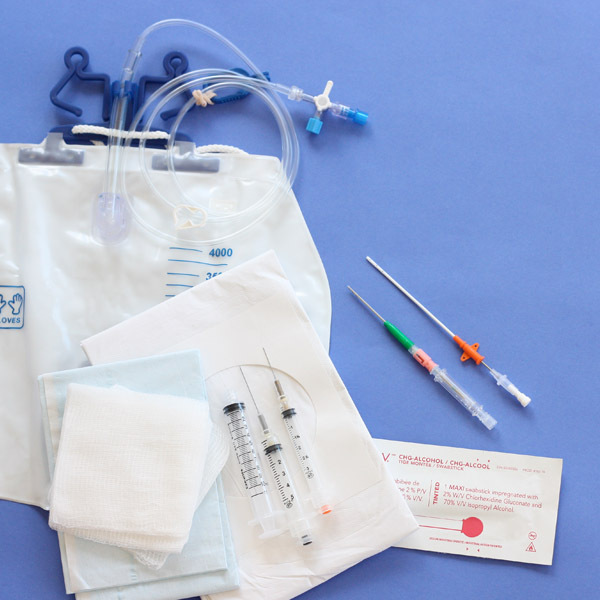 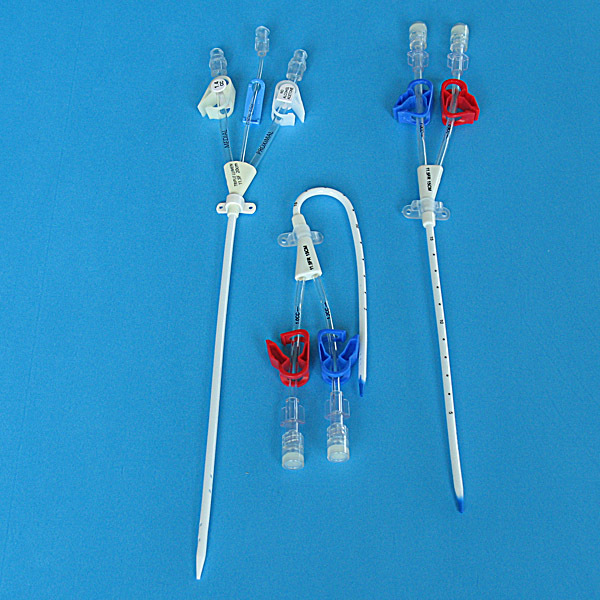 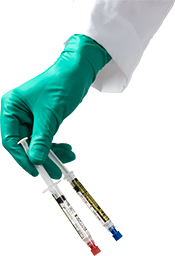 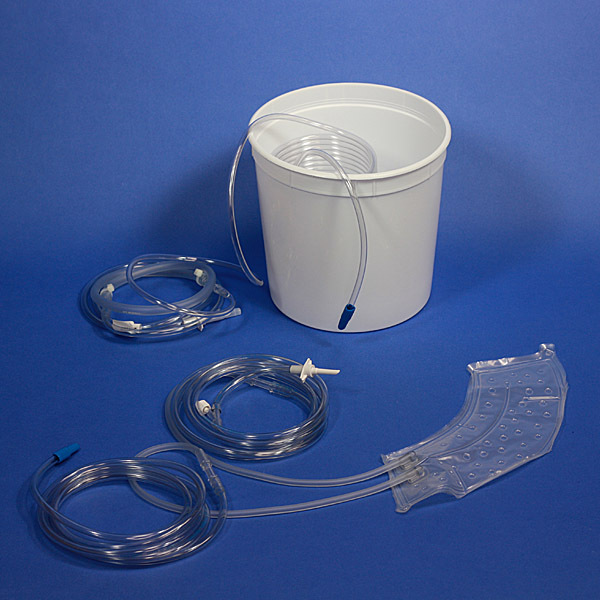 CardioMed's TempCath hemodialysis catheters are designed to allow easy vascular access. 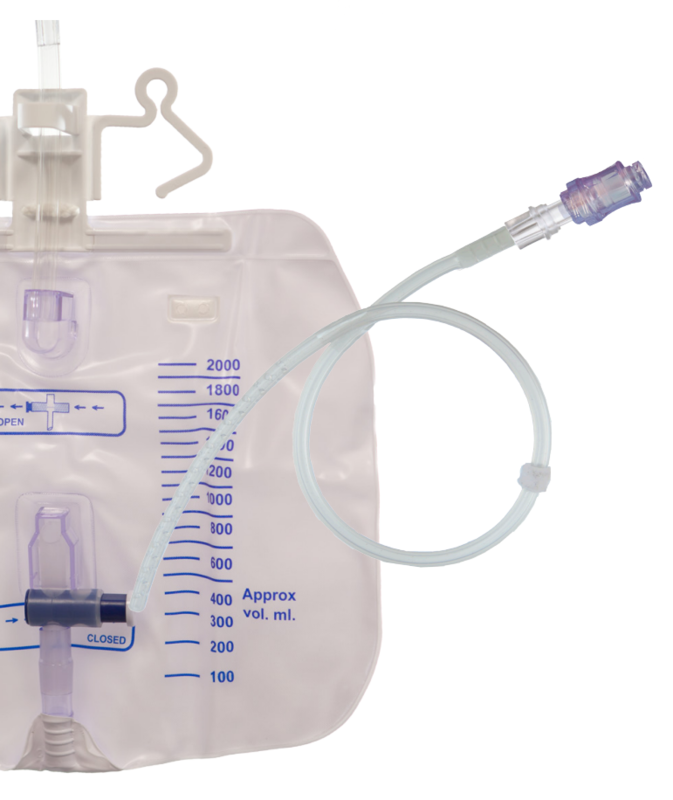 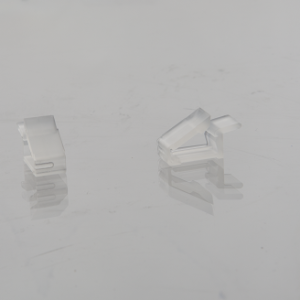 Available in single, double, or triple lumen configurations, and also offered in pediatric sizes, TempCaths allow for reduced stenosis with greater tolerance and comfort. 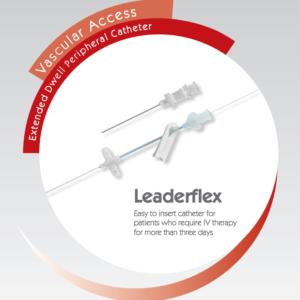 CardioMed’s TempCath hemodialysis catheters are designed to allow easy vascular access. 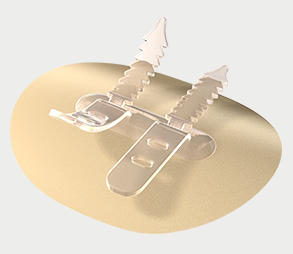 Available in single, double, or triple lumen configurations, and also offered in pediatric sizes, TempCaths allow for reduced stenosis with greater tolerance and comfort. 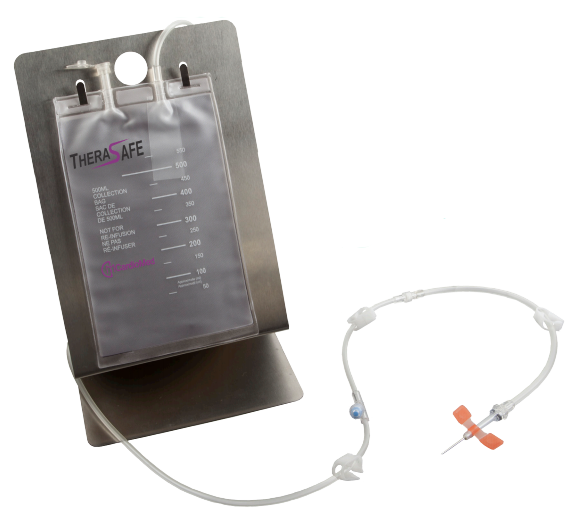 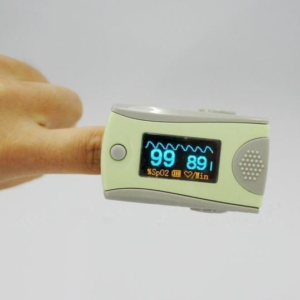 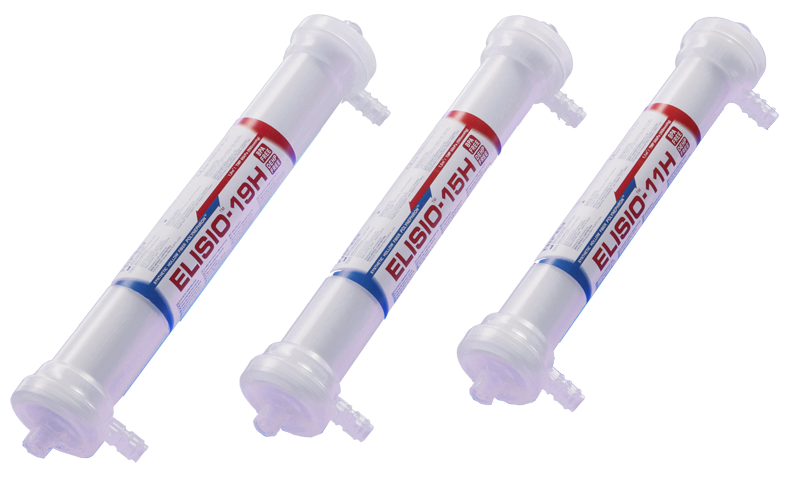 A thermosensitive, radiopaque material provides softness and biocompatibility, while the priming volume is clearly printed on each extension for nursing convenience.